The latest advancements in the field of technology have improved the lives of many people all over the world. Nowadays, we can already take advantage of the availability of the Internet for our business transactions, entertainment needs, and even personal wants. Everyone can go online by directly connecting to a Wi-Fi network. While this technology provides unlimited benefits to different persons, it can also be dangerous especially when it exposes one to a cybersecurity threat. 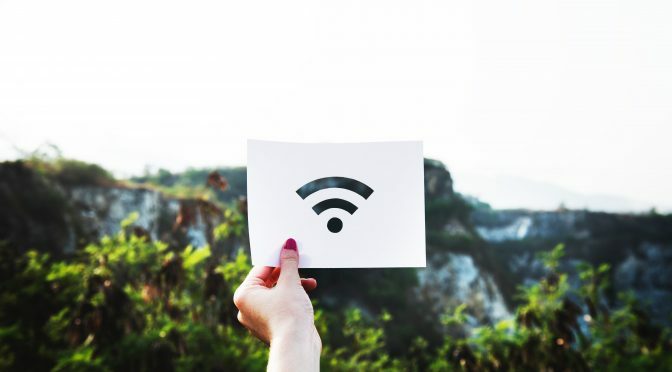 In a recent study conducted by IT experts, it was discovered that hackers were able to successfully crack the security layer that keeps Wi-Fi networks secure for various users. 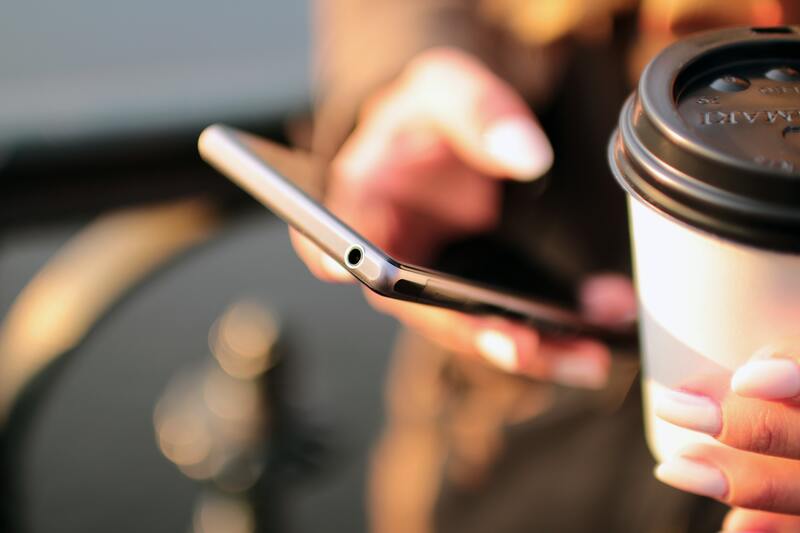 Unfortunately, this flaw in the WPA2 security protocol poses a significant danger to different people because hackers can now listen to communications made through the use of a gadget (tablet or smartphone) that is connected to a public Wi-Fi. Because of this, you need to be extra careful when it comes to using your mobile devices while you are out in public. As much as possible, keep your Internet connection secured by using LTE or 3G mobile data. According to the same study, hackers found an effective way on how to manipulate, change or control the cryptographic elements behind the WPA2 security. These elements are made up of two combinations, namely a cryptographic key and an algorithm, which provides for the specific system to be followed in deciphering or encrypting data. The moment you enter a password to access the Wi-Fi network, hackers are now given an opportunity to manipulate a specific process called key reinstallation attack (KRACK) that takes place on your phone. When this happens, they can start eavesdropping on your conversations or communications with other people. Use VPN When Going Online. An excellent way of preventing others from gaining access to your device is by using a virtual private network (VPN). Through this, all your data can be encrypted, which can prevent unauthorized access to your mobile device. Always Access Sites Using HTTPS. If you do not have a VPN installed on your private browsers, then the best thing to do is to use SSL connections. When checking a website, do not forget to type “https” in the URL. Avoid FREE Wi-Fi Networks. As already mentioned above, you must learn how to control your Internet usage. Be sure to avoid connecting in public Wi-Fi networks, especially if the Internet is not a necessity at the moment. Always keep in mind that hackers have diverse skills. There are those who have expertise in stealing information online by modifying WPA2 security protocols. Be smart enough to use private Internet connections to avoid being a victim of cybersecurity crimes. Neocode, a filemaker developer expert, develops applications that are always fully secure and cannot be hacked even if you are using the public-wifi.